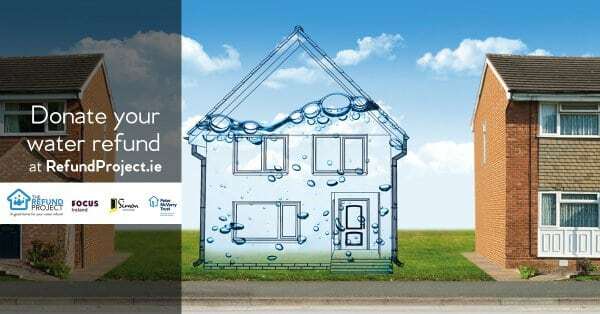 Three of Ireland’s best-known charities have today taken the unprecedented step of coming together to launch a national campaign The Refund Project which is asking members of the Irish public who can afford it, to consider donating their Irish Water refund to tackle the homelessness crisis. At a special launch event in Dublin a national advertising campaign was unveiled and a special website refundproject.ie went live on behalf of Simon Community, Peter McVerry Trust and Focus Ireland who will be the 3 beneficiaries of the initiative. Almost 8500 people are now homeless in Ireland and more than 3000 of these are children. 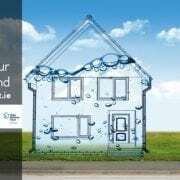 The Irish Water repayment scheme will see €173 million repaid to account holders in the coming weeks and the three charities are hoping that a proportion of the monies will be donated to deal with the homelessness crisis. State to act would like to be able to play their part too. refundproject.ie is their opportunity to act. A host of national newspapers and broadcasters are all offering free advertising space to refundproject.ie in the run up to the busy Christmas period while public relations, web designers and advertising agencies have also provided their services free of charge to develop, promote and deliver this major campaign which will run into the New Year.